In contrast to earlier, more inclusive ideas about work, the Western conception of work was, by the end of the nineteenth century, reduced to gainful employment. 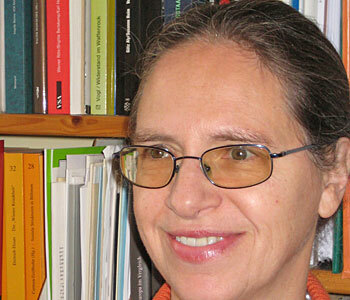 Labor studies from liberal, conservative, reformist or radical-socialist perspectives all promoted the idea of an ongoing transition towards paid, socially secured work relations. Labor movements fought capitalist exploitation, but stuck to a very narrow concept of work. Housework and subsistence work were not included in their definition of work or their conception of exploitation and appropriation. This optical illusion was due to a Western-centric perspective that equated the colonized world with backwardness, as well as to a family ideology that equated (not only female) unpaid work with nature; natural duties associated with biologically defined roles (motherhood, care for husband, children, elderly), denied non-paid, household and care activities the character of work. This limited perspective contrasted sharply with the personal experience of most people in the world—whether in colonies, developing countries, or in the industrializing world. Reducing work and the production of value to remunerated employment is hardly convincing, not only from a feminist perspective. During the last 1,000 years, work has always consisted of paid and unpaid, free and unfree, voluntary and forced labor relations that people combined during their life-course within households and in the framework of local, regional, or global divisions of labor. 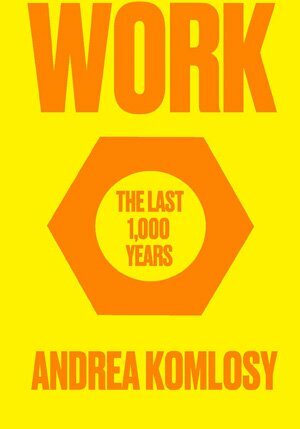 Based on historical and cross-cultural experience, this book therefore pleads for a broader understanding of work. It offers an analytical framework that categorizes work according to the beneficiaries of the product: Commodified labor produces for the market and it includes the labor power that is sold on the labor market. Reciprocal or subsistence labor is performed within family households or local neighborhoods without money as an intermediate; it delivers goods and services for immediate use. Tributary labor consists of those duties and taxes, in kind or in money, which are contributed to a landlord or to a tax-collecting polity. This framework allows us to include all types of work and labor, and compare them across history; such an approach does not reveal a linear development from reciprocal to commodified labor, but different combinations, varying across time and space. The book consists of two parts: Part I depicts the changing perceptions of work and labor within Western discourse that resulted in the reductionist understanding of work and labor in the nineteenth century. It contains a historiographic re-evaluation of Western narratives of work and labor history, both Marxist, liberal and conservative. Instead, it develops a methodological model to assess appropriation and transfer of value, combining surplus value from paid labor with values appropriated from non-paid work. Part I also provides the analytical framework and proposes a terminology that allows assessing the different manifestations of work. Part II offers six historical cross-cuts from the thirteenth century to the twenty-first century, showing the different combinations of labor relations on a local, the European, and the global level. It offers a very short history of the interregional and international division of labor that includes the contributions of non-paid work to the making of global capitalism. Readers are encouraged to read Part I and then to proceed to Part II, if they are interested in historical examples.